Have you dipped your toe into the world of Origins yet? If you haven’t, you really need to. I’ve been an Origins fan for years, and have many favorite products. 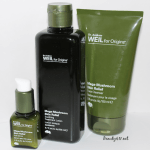 Origins recently sent over some of their skin care treatments to try and I was so impressed I had to share! 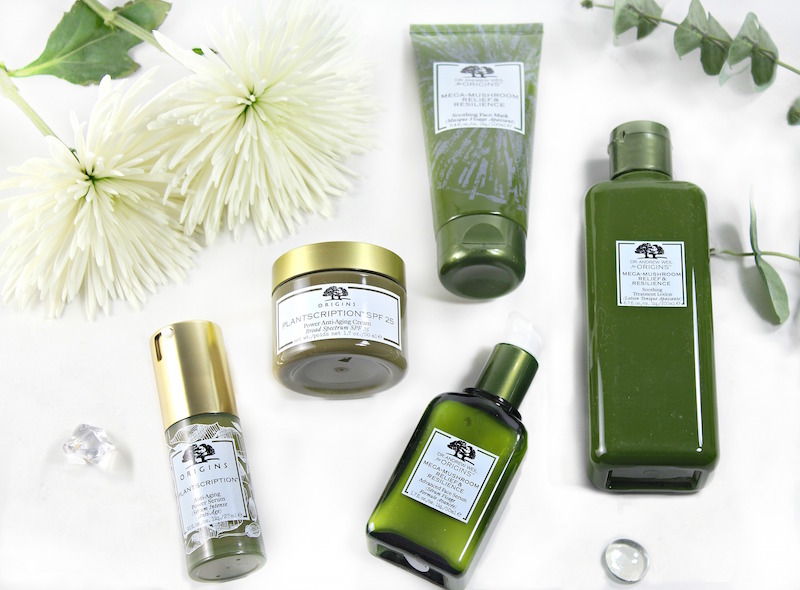 The Plantscription™ products basically focus on anti-aging, using a new ingredient called Anogeissus, which helps stimulate the protein that gives skin it’s youthful appearance. 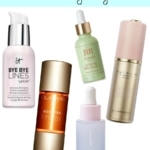 If you want to start an antiaging regimen but don’t know where to start, these products can easily fit into your skincare routine. 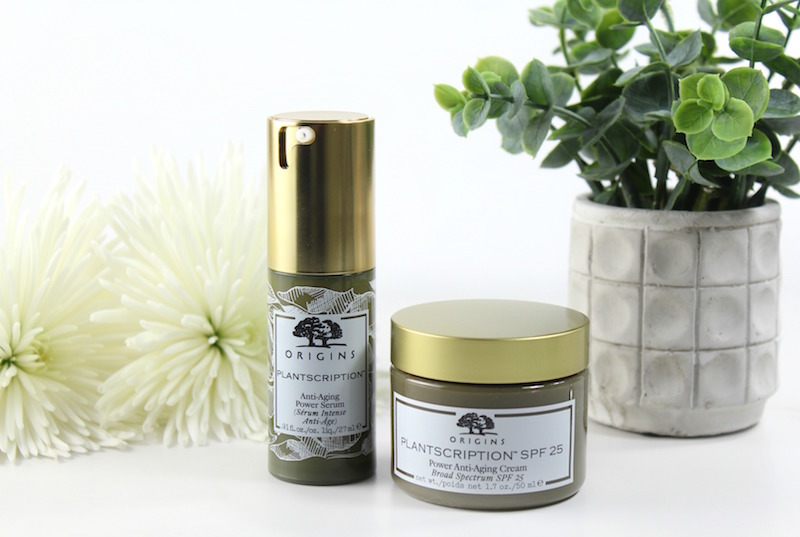 Plantscription™ Power Serum is a creamy serum that works quickly to improve the appearance of lines and wrinkles. Plantscription™ SPF 25 Power Cream is an excellent daily moisturizer that helps restore skin elasticity and offers UV protection. 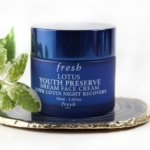 I really love this cream and am using it daily. 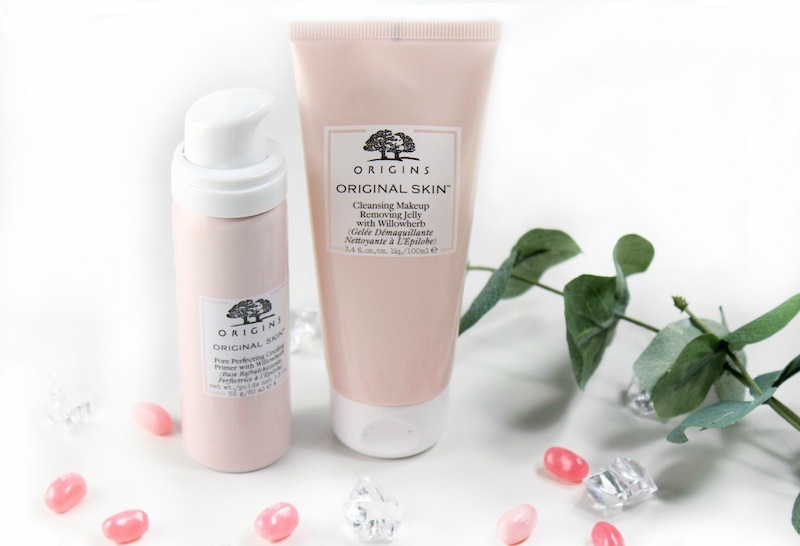 The Dr. Raymond Weil for Origins™ range is excellent for sensitive skins, as these products calm and soothe skin, in addition to hydrating and restoring resilience. 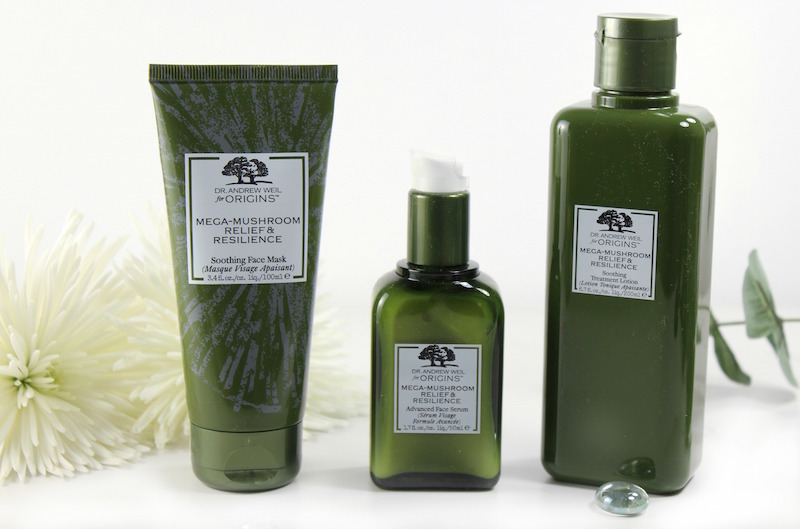 Now, the Mega-Mushroom Relief & Resilience Soothing Treatment Lotion has been improved. 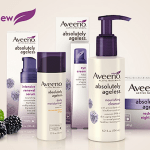 This treatment lotion is alcohol-free and formulated with superfood nutrients like fermented mushrooms. Also in this range is Mega-Mushroom Relief & Resilience Soothing Face Mask, and the Mega-Mushroom Relief & Resilience Advanced Face Serum. And from the Original Skin™, we have Pore Perfecting Cooling Primer with Willowherb and Cleansing Makeup-Removing Jelly with Willowherb, This range will benefit you if you’re looking for products to restore radiance, or have dull skin or skin with discolorations. Both of these products have interesting textures; the Pore Perfecting Cooling Primer is great for summer, because it’s actually a foam that feels cool on skin. 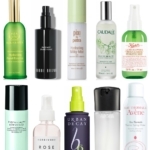 If you use a cleansing oil but like to switch skin care with the seasons, you might like the Cleansing Makeup-Removing Jelly. It starts out as a gel that transforms into a milky cleanser. It’s great at removing makeup and leaves skin feeling hydrated. 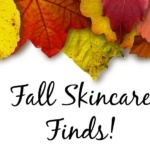 Do you have a favorite Origins product? Let me know in the comments! Disclosure: Press samples have been provided by the brand/PR for editorial consideration, product testing, photography and review. Affiliate links have been used in the post, which means a small commission may be earned if you purchase through the site.